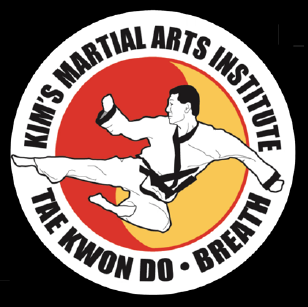 Have a birthday party at Kim’s Martial Arts! A Tae Kwon Do Party is a great way to celebrate a birthday. Invite up to 12 of your child’s friends to kick, punch, and learn some fundamentals of Tae Kwon Do with Master Kim. A Martial Arts birthday provides a perfect balance of high energy fun and structured activity. For more information, Email Master Kim.